The Grand Canyon, 24 miles across, 1 mile deep. Why hike the Grand Canyon? Like most large things, it is hard to fathom the size of the canyon unless you experience it with your body, all twenty-seven breathtaking, relentlessly grueling miles. 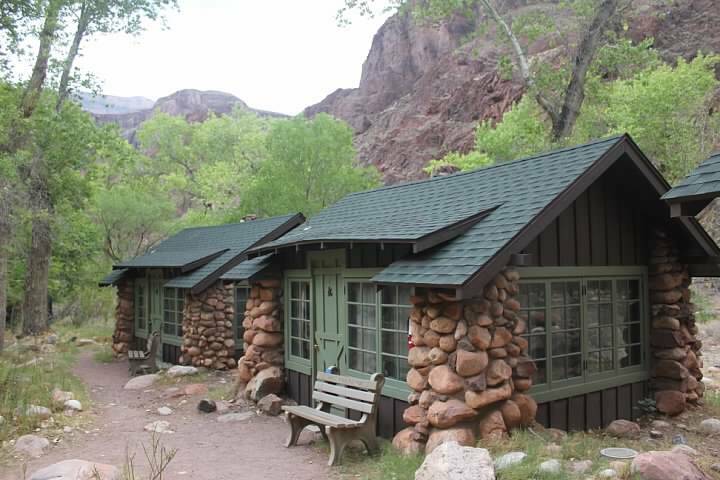 Then there is Phantom Ranch, an unreal collection of cabins in the bottom of the canyon that few people will experience.